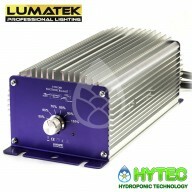 LUMATEK DIMMABLE 315W CMH BALLAST Lumatek came up with this reliable digital ballast that has been successfully used in cultivation facilities around the world, it uses square-wave technology to efficiently fire and operate CMH lamps. 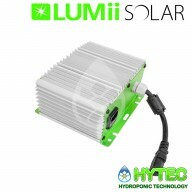 The Lumatek 315w CMH ballast when used with the 315..
LUMII SOLAR 315W CDM BALLAST The LUMii SOLAR 315 W Ballast powers 315 W ceramic discharge metal-halide (CDM) lamps to give your plants the best possible spectrum of light. 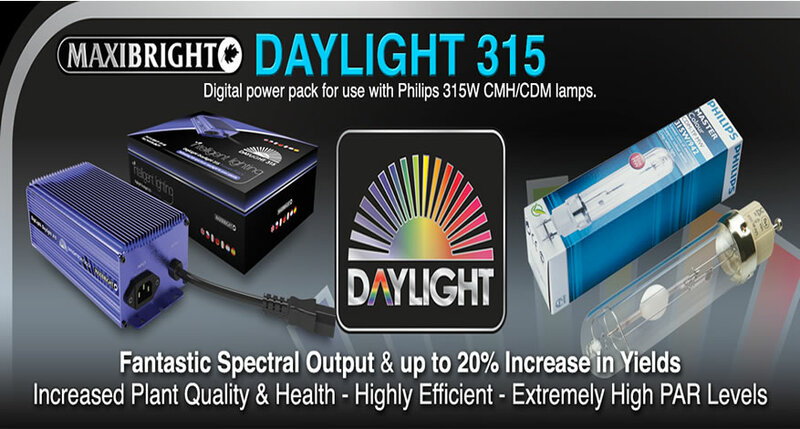 Suitable for all CDM 315 W lamps and ideal for use with LUMii SOLAR 315 W Reflector.​ ..
MAXIBRIGHT DAYLIGHT ILINK 315W CMD POWER PACK The Daylight iLink 315W digital ballast, powers CMH/CDM 315W lamps to give your plants full spectrum light. 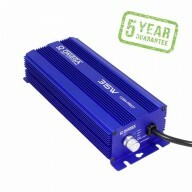 Control up to 256 iLink ballasts per zone (Two zones are available) using just one Revolution RLC-1 lighting controller. 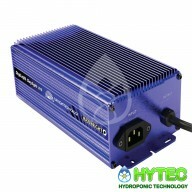 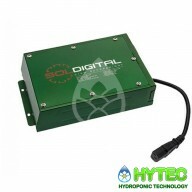 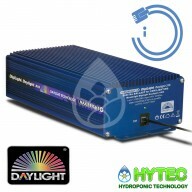 Key Features: ..
SOLIDIGITAL 315W SUPERBRIGHT CDM DIGITAL BALLAST The Sol-Digital Superbright 315w ballast is not like any ordinary ballast.The software controlled ballast has been specially designed to give the most selective growers the ultimate versatility and performance from a single lighting system.This sup..